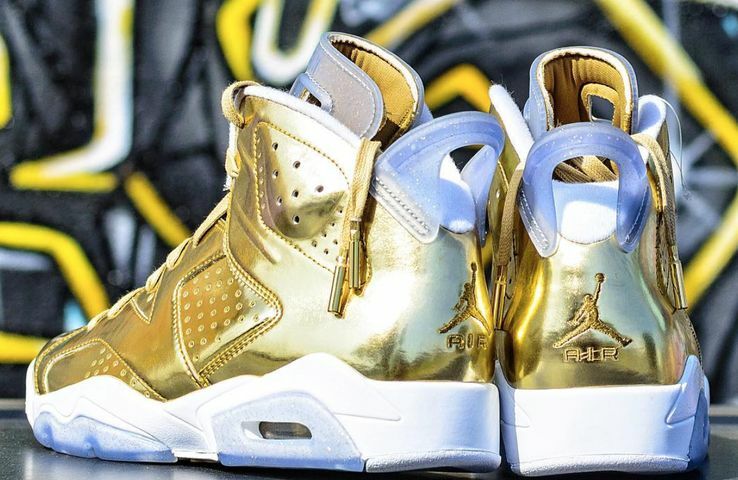 Michael Jordan blessed Spike Lee with an Oscar inspired Air Jordan 6 colorway last year and now, we get a close up of the gold metallic retro. 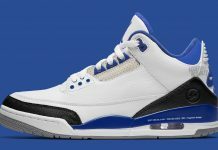 Having started with the Air Jordan 3-6, Mars Blackmon aka Spike Lee was the second face of the Jordan line at the very beginning. 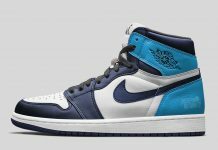 This explains as to why he’s gotten the special treatment from Jordan Brand in recent years, including his own Spizike model. 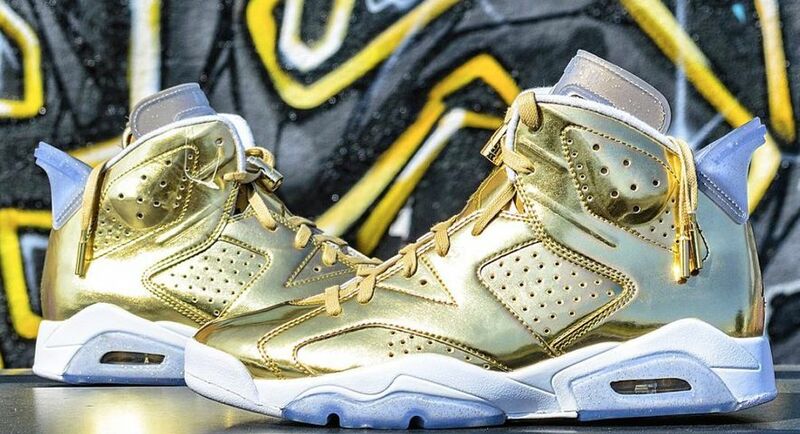 On a higher level, Jordan Brand and Michael Jordan gave Spike Lee an Oscar inspired Air Jordan 6 colorway. 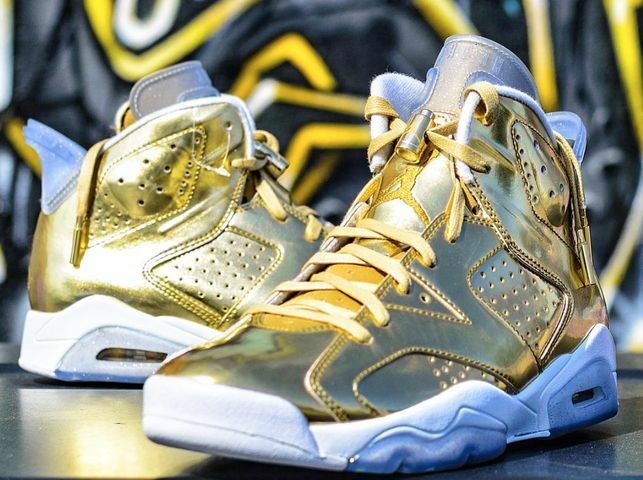 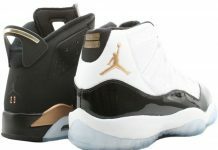 The Air Jordan 6 features a Metallic Gold theme throughout the entire sneaker, with a hit of ice on the pull tab and outsole. 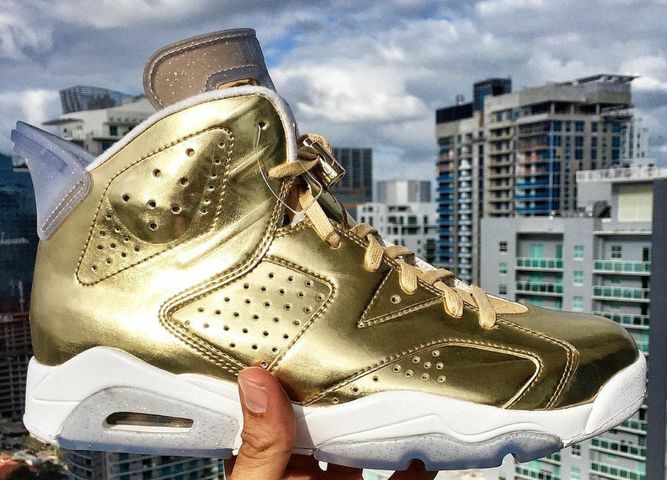 Below is a detailed look at this Air Jordan 6 so let us know if you’d like to cop these if dropped.